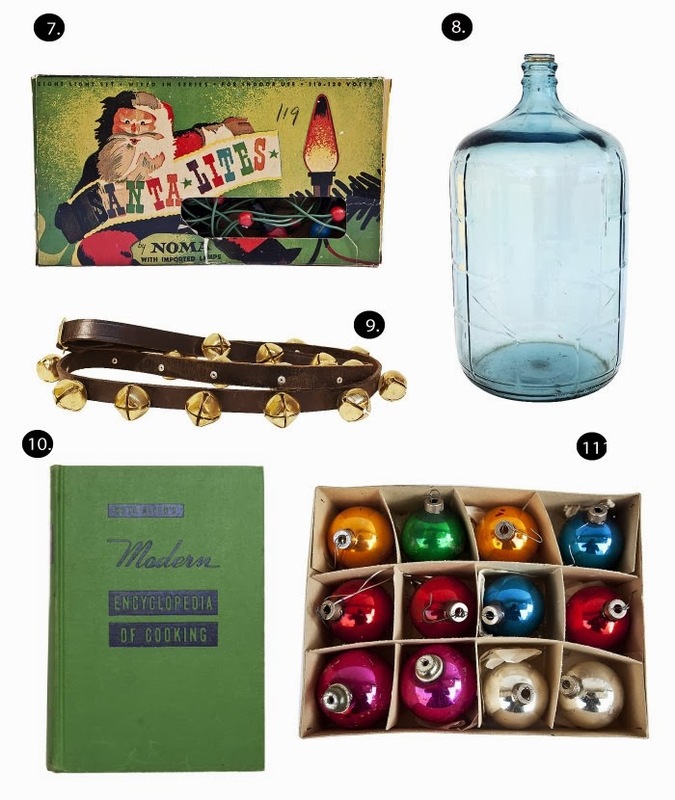 Holiday Gift Guide | Vintage All the Way! This is an awesome! 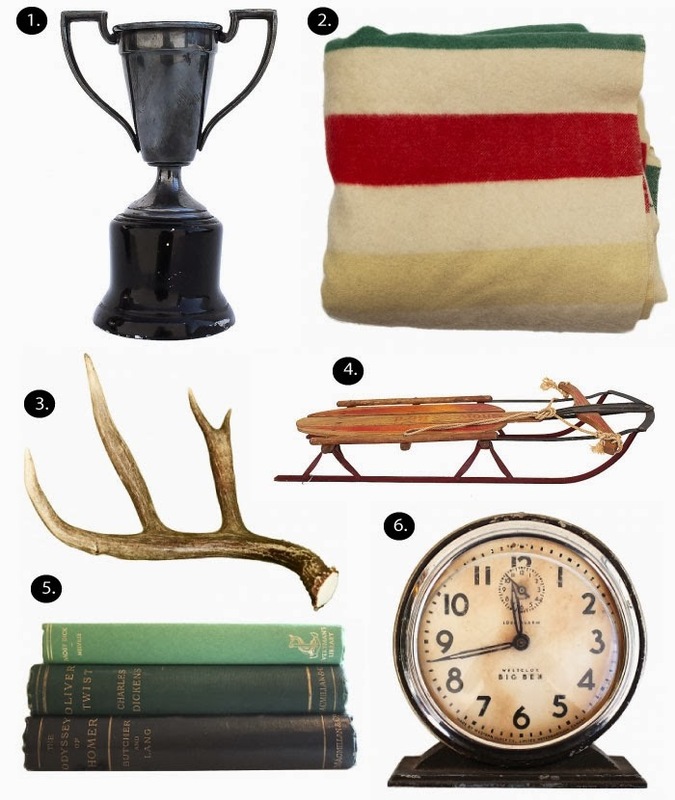 I've always wanted a Hudson Bay blanket, and that old sled is gorgeous!